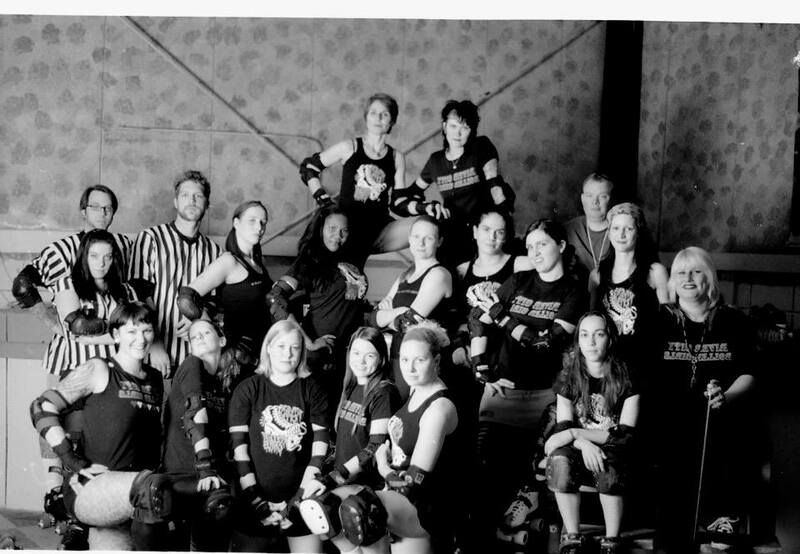 River City Rollergirls was founded in the spring of 2006 - the league grew over several years and became a part of the international governing body of women's flat track roller derby (WFTDA) in 2009. RCR consisted of the All Star Travel Team, the Poe's Punishers, and a B Level Travel Team, the Uncivil Warriors. In 2014, RCR experienced a large transition as many of the leagues skaters retired from the sport or transferred to other teams. RCR consolidated into one All Star Travel Team and continued to compete for rankings within the WFTDA. RCR experienced a revival in 2017, with a massive influx of both new and transferring skaters. With new people came new ideas, including a brand new logo and the decision to change the league name to River City Roller Derby, in an effort to promote inclusivity. As of 2018, the league has grown into having a fully rostered All-Star and B Level teams.